A unique development opportunity, comprising a range of courtyard buildings with planning consent for two x 2 bedroom dwellings and one x 3 bedroom dwelling. Situated in 0.79 acres in a lovely rural yet accessible position. A deceptively spacious, detached village house with large garden & integral garage offering accommodation extending to over 2,300 ft2 (excluding attic rooms). 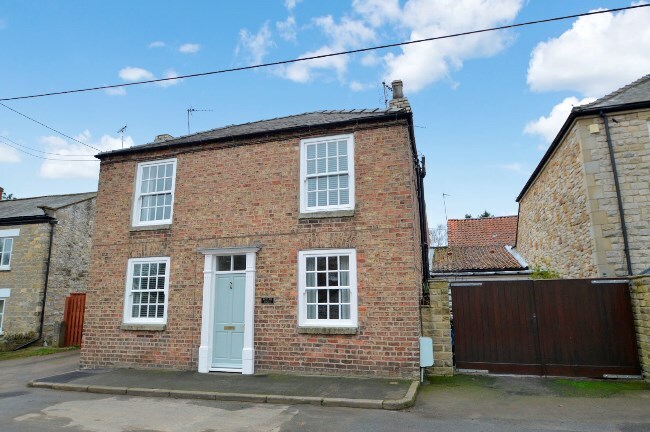 A pretty, double fronted cottage tucked away in a peaceful position & set within beautifully landscaped gardens together with garage & parking in one of North Yorkshire’s best loved villages. A characterful conversion of a former village forge, creating a spacious and versatile family home set within wonderful grounds of approaching half an acre together with ample parking, garage and car-port. A spacious & versatile property comprising of principal three bedroom house with adjoining single storey two bedroom cottage, ample parking & gardens. A beautifully extended & modernised detached house providing versatile accommodation including a stunning open-plan kitchen along with gardens, ample parking & good-sized garage located in a peaceful part of this popular and well-served village. A spacious detached property enjoying an edge of village position with superb views & great potential, together with ample parking, gardens & substantial workshop/garage. An Oldfield built, detached three bedroom house occupying a good-sized plot with excellent potential for extension, subject to the necessary consents; located in a sought-after part of town. 20 Cayley Lane is a classically charming cottage which has been sensitively and thoroughly improved under the current ownership, transforming it into a stylish and versatile character property with huge appeal. An excellent opportunity to acquire a prime development site within a well-served village with full planning consent for the construction of four detached bungalows. 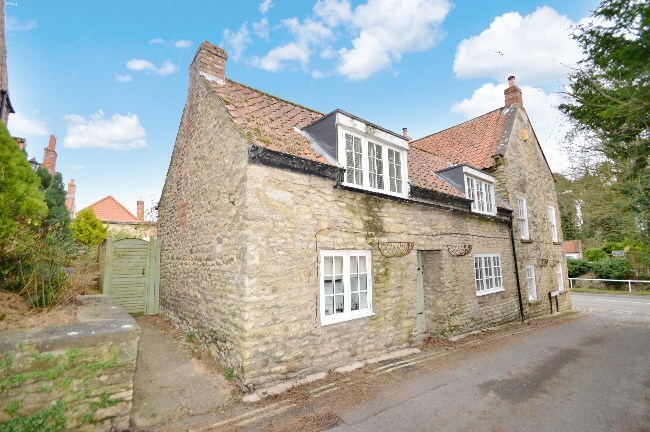 A nicely situated range of holiday cottages with good turnover and income and a straightforward layout within easy reach of both Scarborough and the National Park. An attractive detached bungalow quietly situated on the western edge town with modern accommodation, beautiful gardens to all sides, garage and off street parking. 26 Meadow Road is an immaculately presented detached house which has been much improved by the current owners and provides spacious and versatile accommodation amounting to approximately 1,130 square feet. Positioned in arguably the best spot on this quiet cul-de-sac, No 2 Holtby Grove provides a versatile range of well-proportioned and nicely presented accommodation with attractive grounds, ample parking and garage. 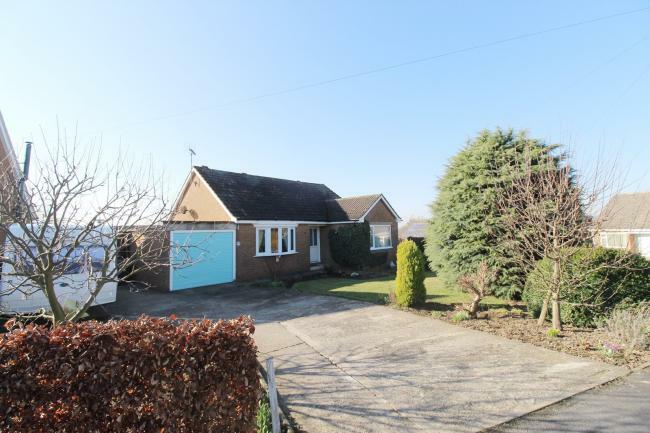 Individual stone built dormer bungalow, providing a versatile range of accommodation, pretty gardens front and rear and garage with ample parking. A unique conversion of a traditional brick barn offering four bedroom accommodation with stunning open-plan living areas. Finished to a high specification and with gardens & parking. An immaculately renovated, Grade II Listed detached cottage with garden, parking & garage in a sought-after Conservation village. Spacious Village property quietly located down Ratten Row. Vale Cottage is a well-proportioned house with an immaculate finish, tastefully presented with a surprisingly spacious amount of accommodation and attractive open views. Charming double fronted village house with an excellent range of well-presented and adaptable accommodation. Exceptionally well presented period property with a versatile range of much improved accommodation, pretty gardens and off street parking, located on the western side of town. Showing 76 to 100 of 178 Properties.